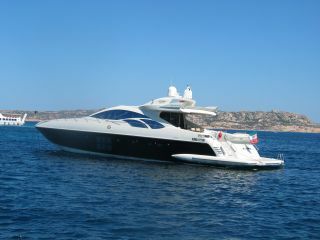 Boat owners - Create an online profile of your yacht. The first step only takes 5 minutes! Create an overview including a picture gallery of your boat within 5 minutes! 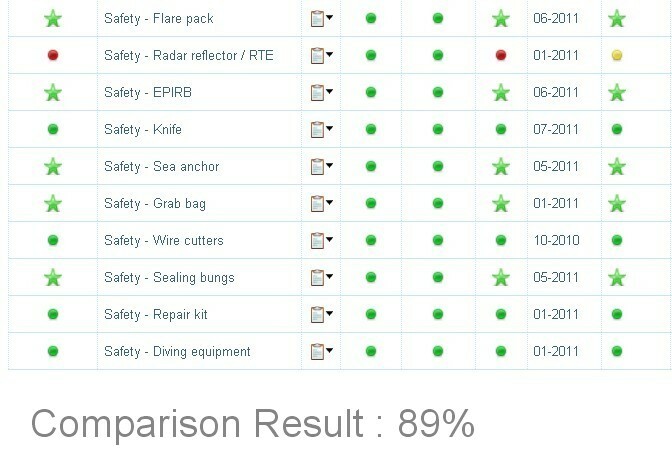 Extend this overview by adding components to complete the boat profile. 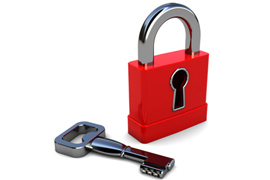 You can easily modify and update the profile at any time. 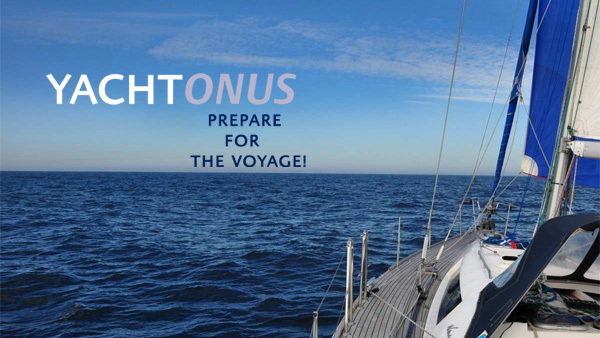 Basic use of YACHTONUS is and will remain free of charge. Record make, model, specification, state of repair and service date for every component. Use a picture gallery per component to record the installation situation and to monitor wear and tear over time. Your supplier can update this online for you! Identify and schedule maintenance activities and create reminders for important dates in the future. Add cost information and organise these as a working plan. 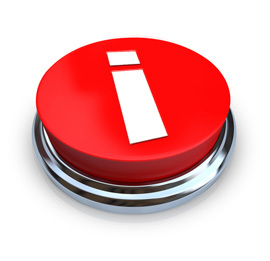 You will receive reminders by mail for maintenance tasks. Your supplier can also plan important reminders for you. 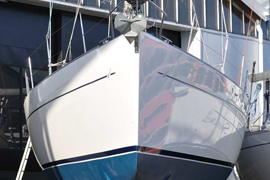 Review your yacht online against cruising recommendations or mandatory racing requirements. See your comparison score! Compare your yacht with other reference yachts to see how they are configured. Adjust your configuration and plan upgrades online, suppliers are available to answers questions. You can set your boat overview to be externally visible and share this with friends (after just 5 minutes). Your boat profile remains fully secured. Raise questions and see the answers from other owners and category experts. Look up the best advice for each component you have on board your boat. 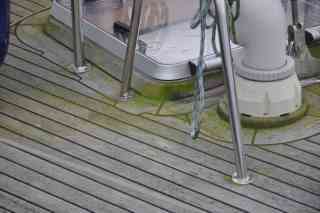 Share your experience with other boat owners and see how this is reviewed.